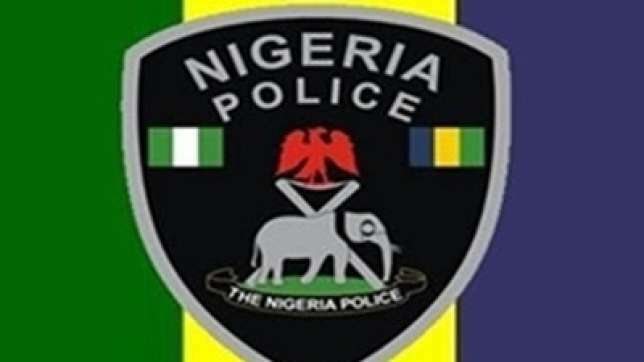 The Benue State Police Command on Wednesday said it arrested 12 armed robbery suspects in various parts of the state. The armed robbery suspects, according to the spokesperson for the command, DSP Moses Yamu, were arrested along the Vandeikiya-Adikpo and Katsina Alla-Tarkum roads. Yamu said in a statement that armed robbers, including a woman, who were terrorising motorists and commuters along the Vandeikya-Adikpo Road were on November 14, 2018 arrested by men of the Operation Zenda at about 1100 hours following a tip-off. He named the arrested gang members as: Mnguember Apuu (female) 22, who was described as the armourer of the gang; Anger Kunav, 20; Iorungwa Hywakaa, 22; Fanen Yev, 25; and Igbadoo Sule, 24, who was described as the gang leader. He added that exhibits recovered from them included two locally-fabricated guns, one expended cartridge, three 9mm live ammunition, five cutlasses, a small axe, two polythene bags of dried leaves suspected to be Indian hemp, three black jackets and assorted charms. Yamu said that other items suspected to have been snatched from innocent citizens but recovered from the hoodlums were assorted clothes, eight mobile telephone handsets, one laptop and a motorcycle. The PPRO added that the second operation at Sati Agirigi village, along the Katsina Ala-Takum Road, led to a confrontation with some other hoodlums during a stop and search operation by policemen. He stated, “The suspects quickly turned in an attempt to escape, but were given a chase. They dropped their handbag containing 55 pieces of ammunition of various calibres and some dangerous charms. Effort to arrest the fleeing suspects are in progress. Yamu named the suspects as Akighir Tyolumun, 18 (gang leader); Iorlumun Kyanya, 18; Chia Joshua, 18; Tevershima Terhemba, 25; Peter Terlumun, 20; and Tarkighir Emmanuel, 18, all of various addresses in Ugbema, Buruku Local Government Area of the state.